In a strategic shift, Dark Titan Entertainment has changed Book 4 from The Resistance United to Day of Octagon. With little details to be revealed, Day of Octagon is the first Dark Titan Universe Event story arc, crossing over certain imprints to the Saga. In the Day of Octagon arc, The Resistance will unite with The Protectors to take down the A.I. threat that is known as The Octagon. 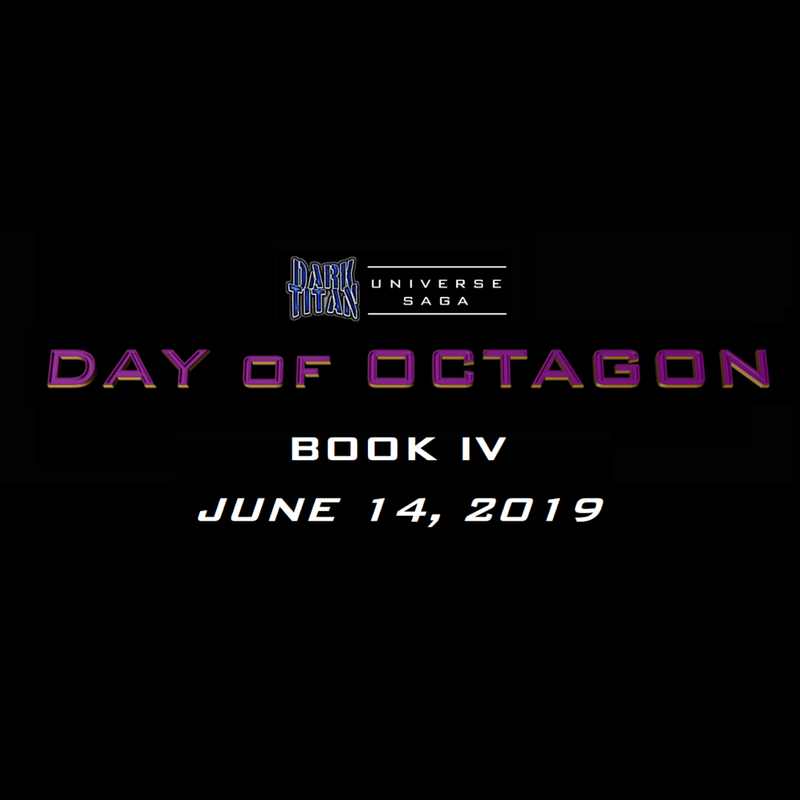 Dark Titan Universe Saga: Day of Octagon releases on June 14, 2019.